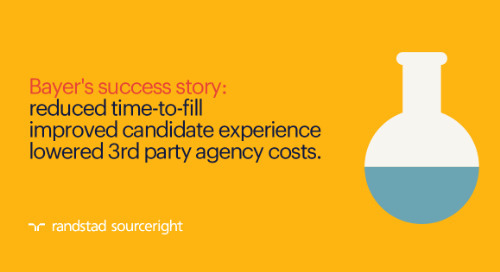 are you integrating freelance talent into your contingent workforce strategy? 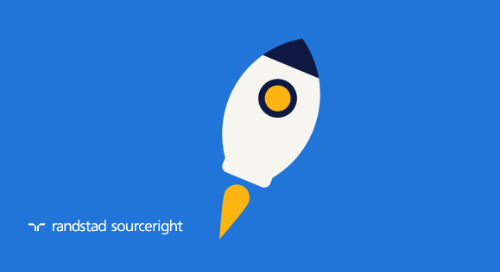 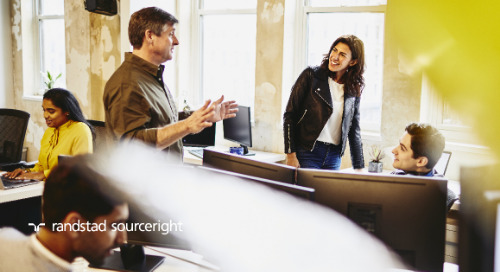 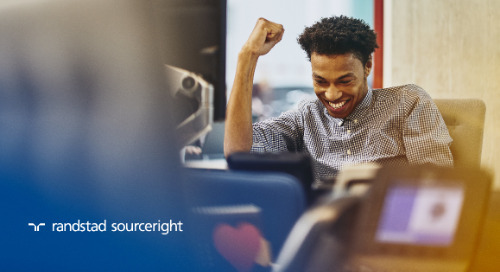 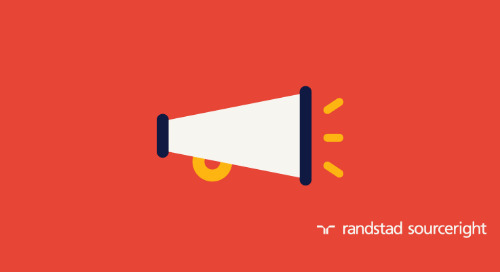 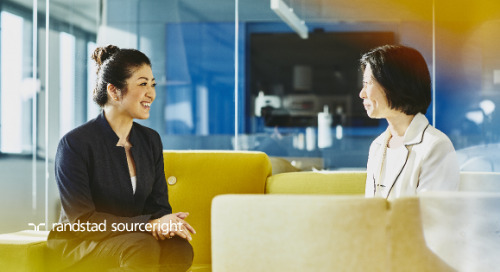 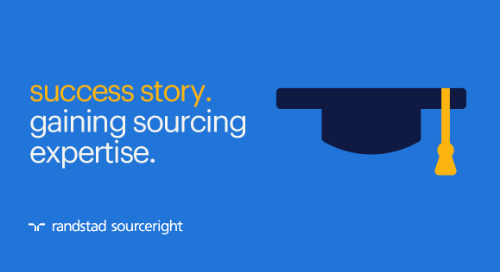 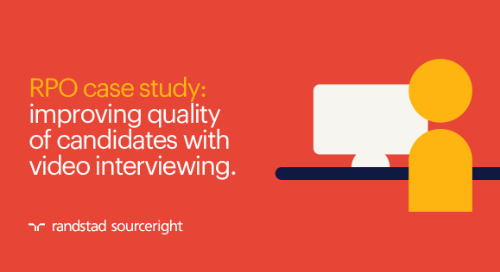 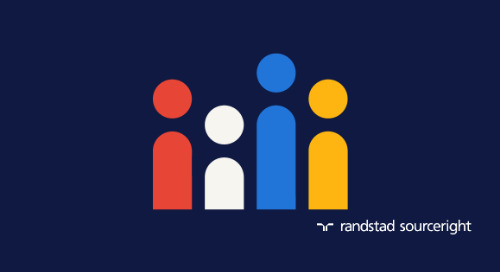 Home » Randstad Sourceright Insights » are you integrating freelance talent into your contingent workforce strategy? 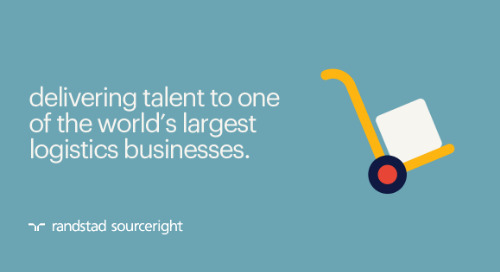 How can a freelance management system (FMS) help you achieve better access to talent? 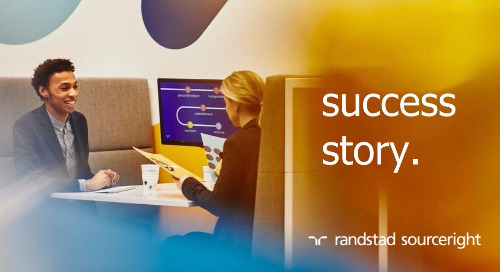 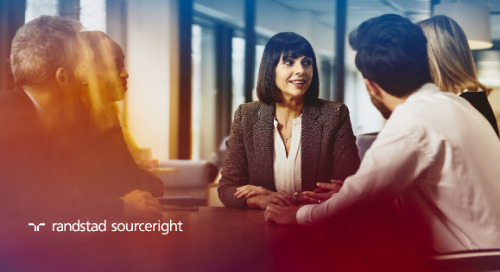 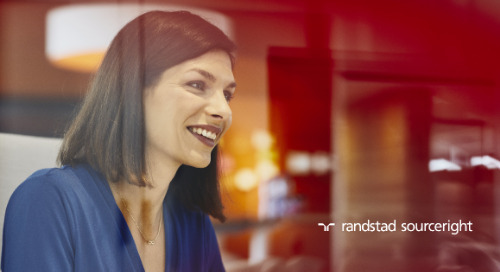 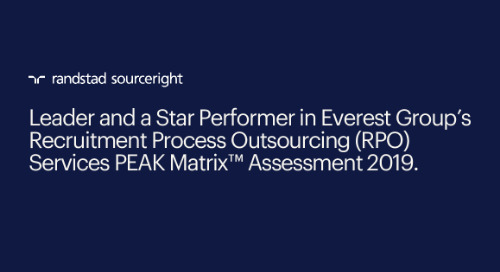 A new interview with Michel Stokvis, director of Randstad Sourceright’s Center of Expertise, on the Spend Matters Network explains the power of an FMS in supporting contingent workforce strategies. 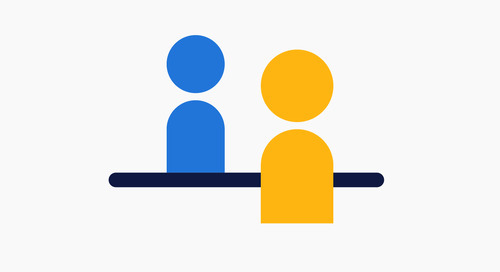 From reducing costs to delivering greater resourcing agility, an FMS is an increasingly important tool for helping employers leverage freelance talent, which Stokvis estimates accounts for 20% to 30% of a company’s professionals workforce. 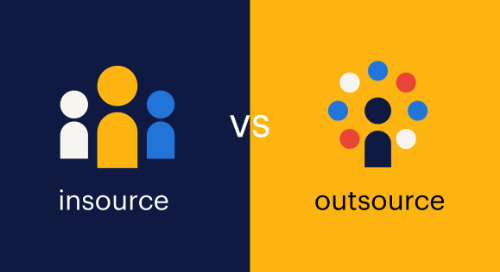 However, one of the biggest challenges is that companies currently don’t have a robust tool for managing this resource because most vendor management systems (VMS) are not designed to administer this type of talent. 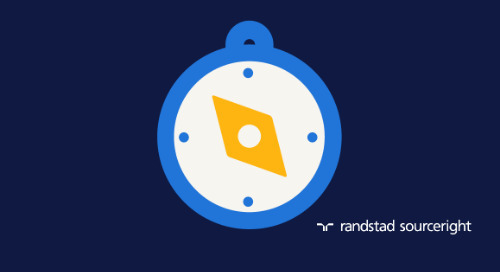 Stokvis points out that FMS technology such as twago, which Randstad recently acquired, is designed to seamlessly integrate with major VMS with little effort needed from employers. 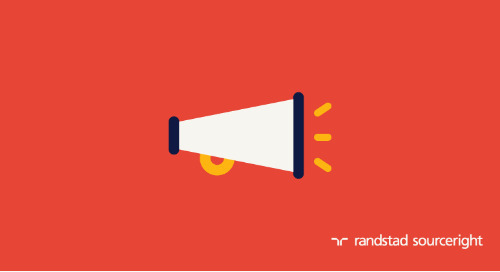 Randstad Sourceright is enabling its MSP clients to leverage the technology as they engage more freelance talent. 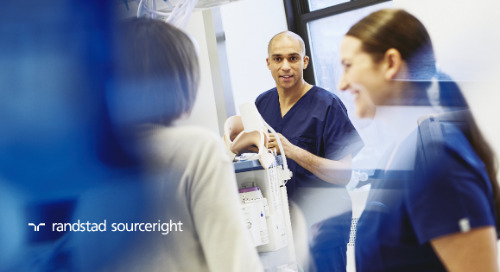 To learn how you can benefit from FMS technology, read the entire interview.